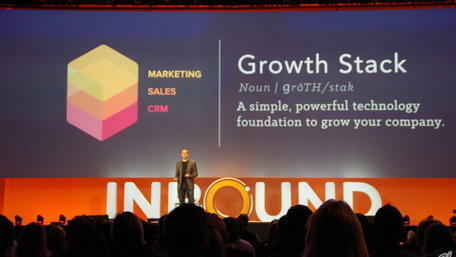 Want To See Hubspot In Action? A simple, powerful technology foundation to grow your company. With Hubspot's marketing, sales and CRM software, you can focus on generating leads and revenue and forget about managing a stack of scattered tools. Learn how to align marketing, sales and customer relationship management. Powerful alone and even better when used together. Fill out the form on the right and watch the videonow!